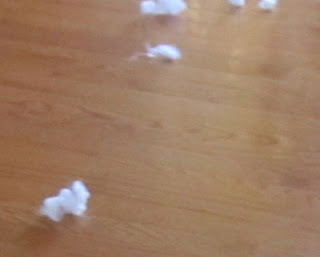 As I came down the hallway yesterday, I was stopped in my tracks by monkey guts. No body, but at best a monkey had suffered a brutal attack. At worst, I was seeing the evidence of a monkey murder. Not only did I not see any monkey body, the house was unusually quiet. Caught red-handed... or should I say white bearded? 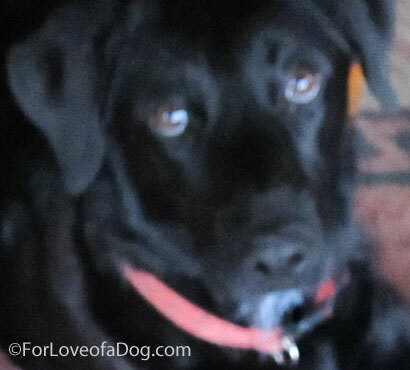 Rosie says: What? What monkey? Oh... you mean this monkey? I didn't have anything to do with it! 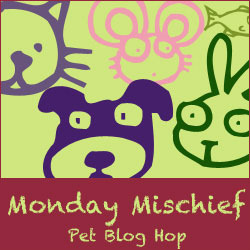 We're joining the Monday Mischief pet blog hop today. Hosted by Alfie's Blog, Luna Dogs Life, My Brown Newfies and Snoopy's Dog Blog, this is your chance to share your pets tales of mischief and wrap up the weekend. Join us! LOL another one bites the dust! 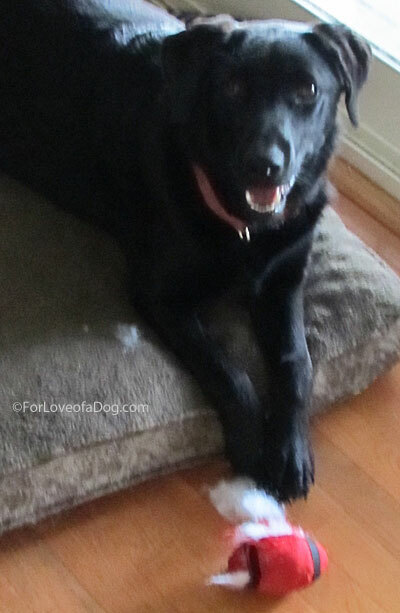 Haha Rosie, nice work on the de-stuffing! Hmmm, reminds me of a yellow Lab I found this weekend sitting in the middle of a pile of shredded papers. 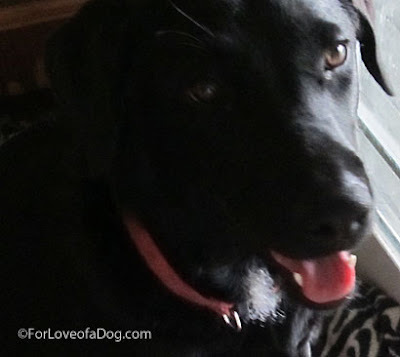 Her look said, "You mean you DIDN'T want these reorganized and destroyed?" No one can prove anything, Rosie! Stick with your story! Poor Monkey...I think she got what it deserved, right Rosie? Uh oh, poor sad monkey. BOL! 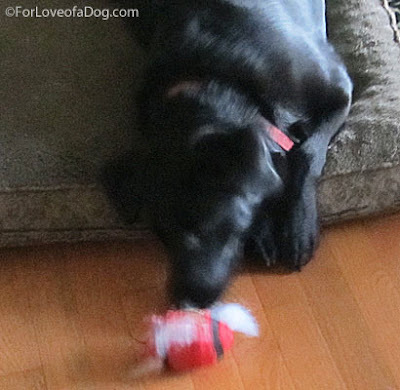 That toy looks like my latest owl toy...dead! haha I know that look all too well! 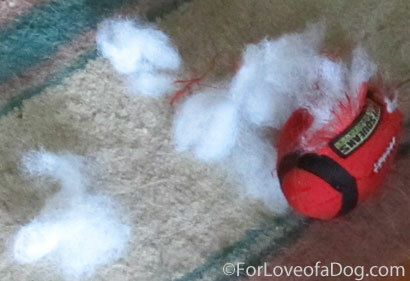 i used to gather up the guts and operate to revive the toy, but I've given up doing that. I keep telling them they are responsible for their actions. Kill toy, toy gone. Heehee. Love the "caught" picture. Oh-so-innocent! I've never been a big fan of plush monkeys either Rosie! Kudos on a job well done!!! BOL! Hehe love how the evidence is hanging off her fur. 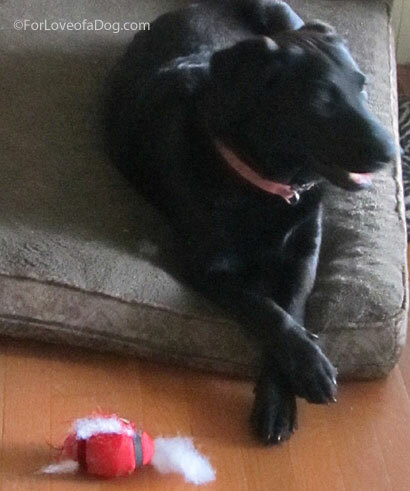 And how her paws are crossed as if nothing is amiss! Love the fluff hanging from the mouth. lol, that was great! I have that also in my house. 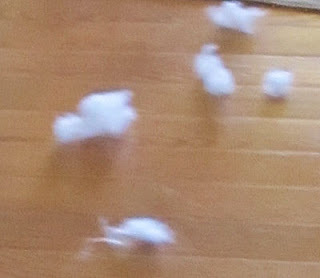 Whenever a stuffed toy lands in this house, it lasts a long as Blue can protect it; but once something distracts Blue, Rodrigo pounces and goes in for the kill - stuffing everywhere. BOL.... Poor Rosie was someone's scapegoat. Now who set her up? Uh oh! Looks like those evil birds have been up to their tricks again! She's got that innocent look down pat. :-) Delilah crosses her paws like that too, it's so cute.